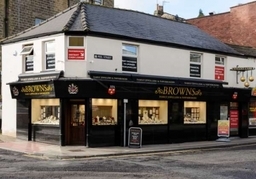 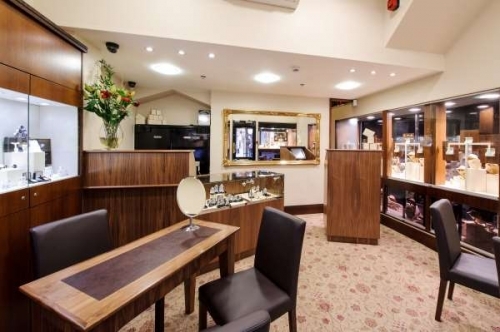 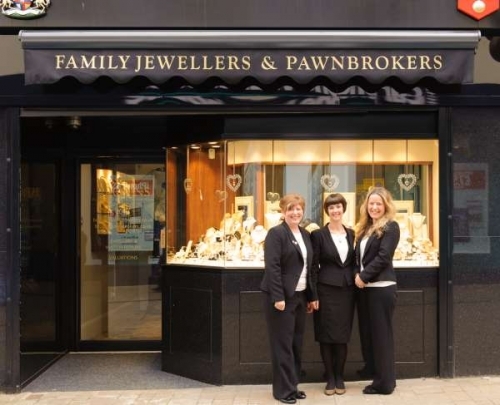 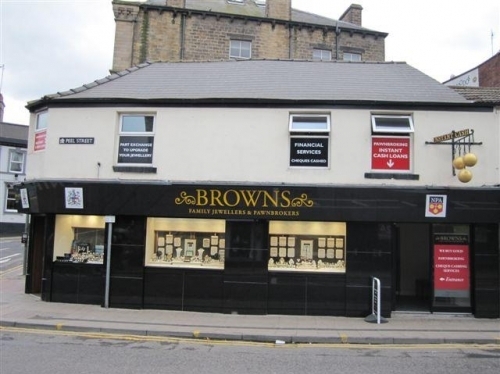 We are a family owned, independent, Jewellers and Pawnbroker with retail shops across Yorkshire. 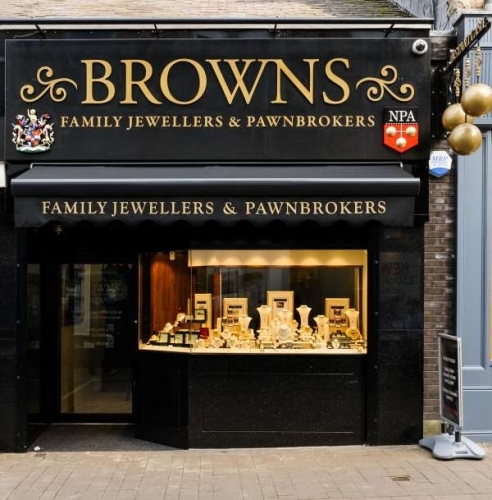 Our owner, Simon Brown was born into a family of Jewellers and Pawnbrokers and has over 20 years experience working within the Industry. 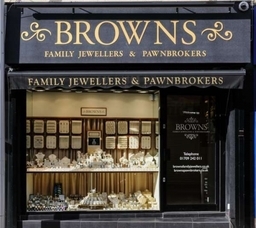 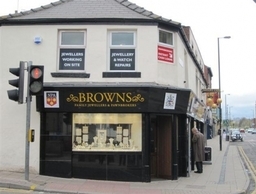 Browns have membership of the Goldsmiths Association and the National Pawnbrokers Association. 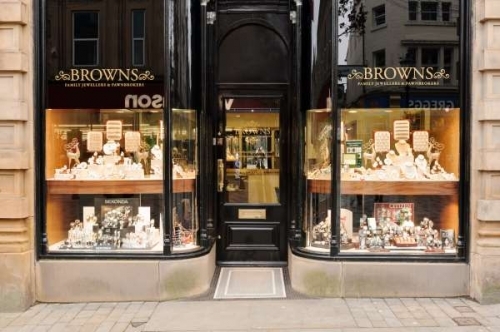 Expertise is a common theme at Browns. 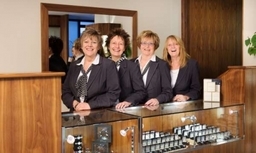 Most of our staff are 'time served' within the trade and work and service the communities they live in. And you will always be assured of a friendly, personal and professional service however you choose to shop with Browns. 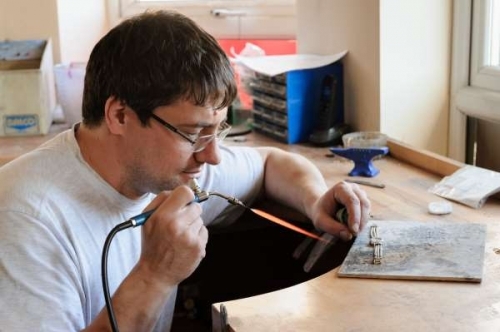 We may be a little old fashioned but our commitment to the latest technology is second to none. 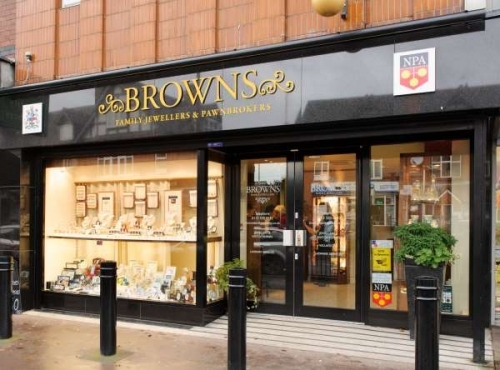 You can feel confident when shopping at Browns of a secure and discreet service. 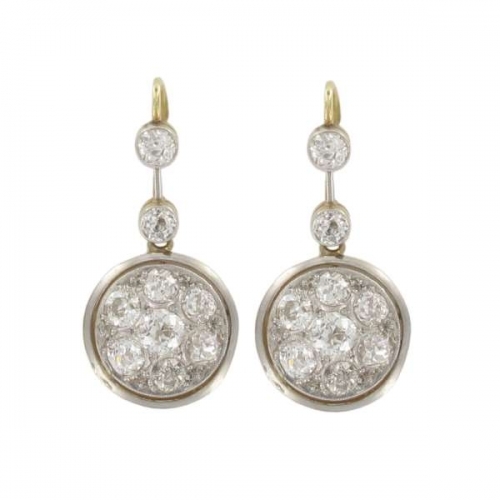 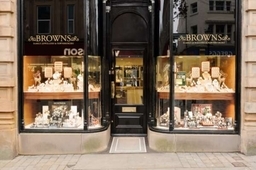 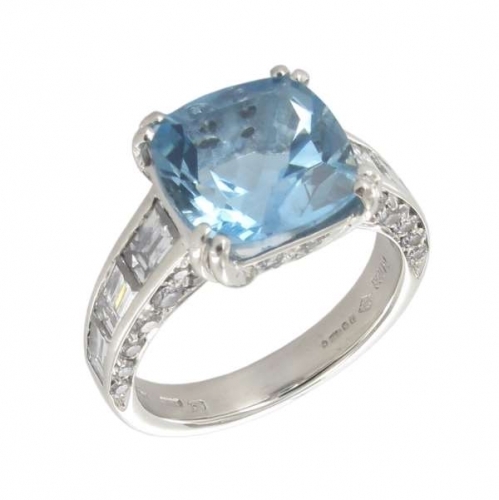 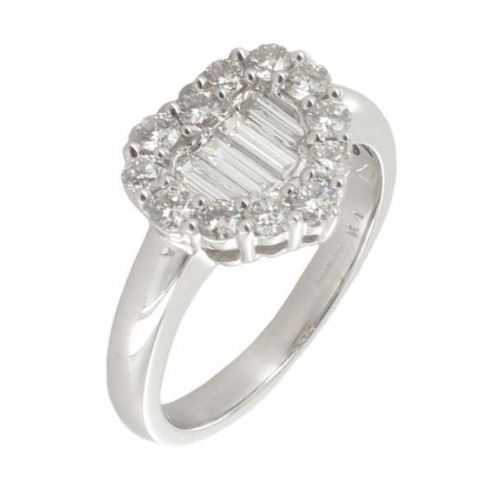 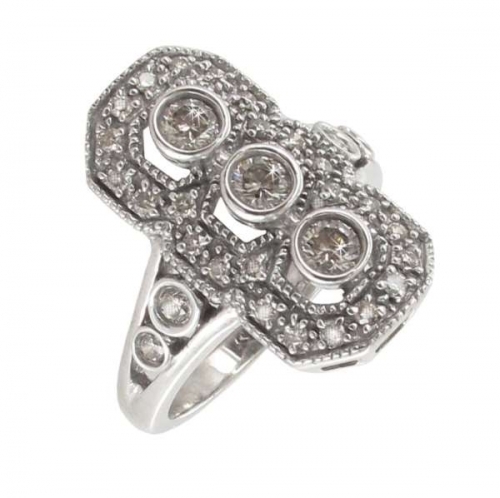 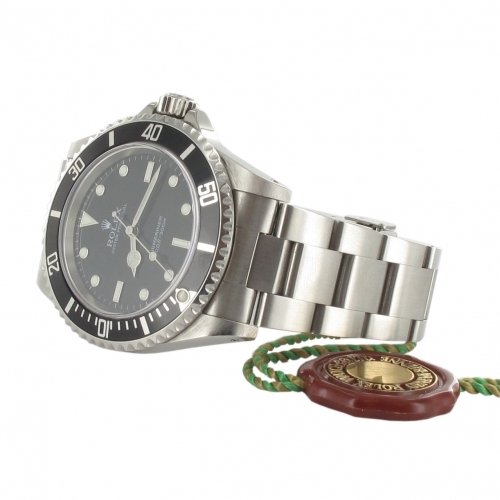 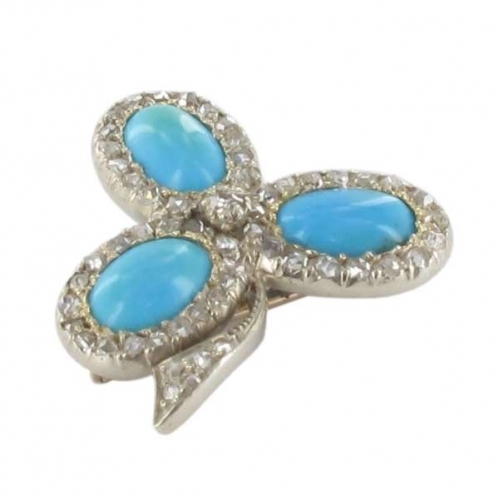 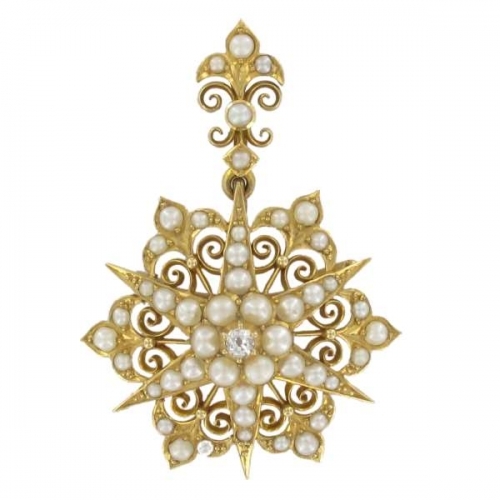 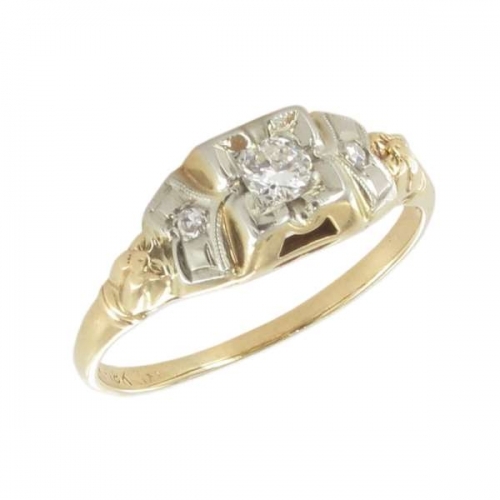 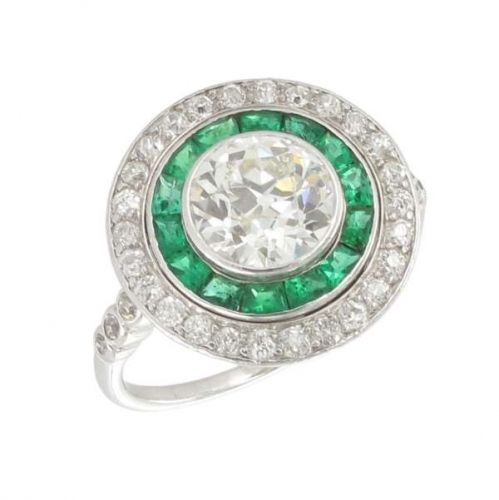 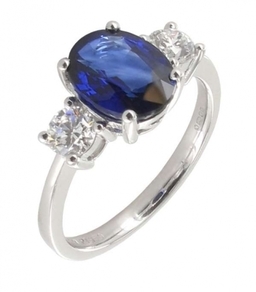 Browns web shop allows you to choose from 1,000's of items of beautiful jewellery; some new, some pre-owned and to create, renew and redeem pawned items on-line. 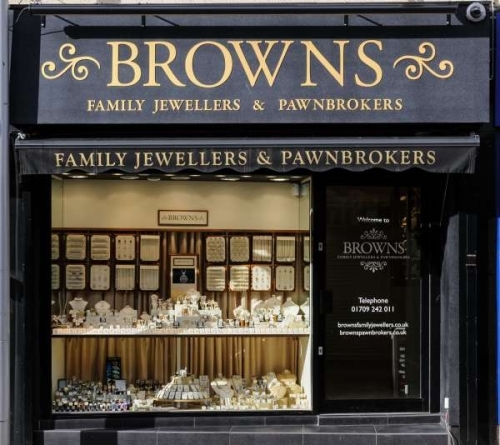 Why Choose Browns? 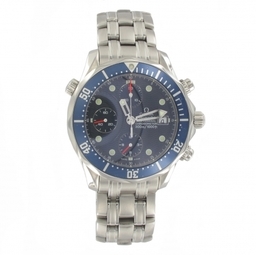 Cannot be beaten on price. 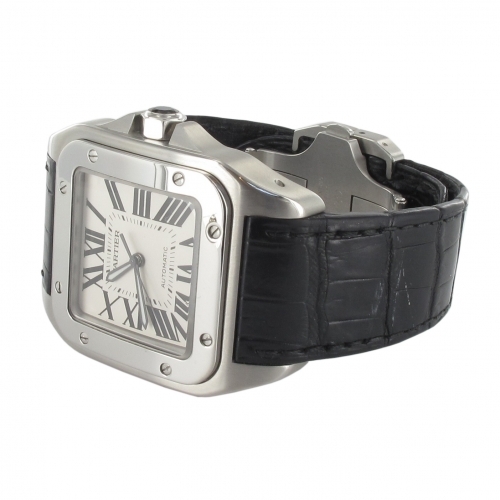 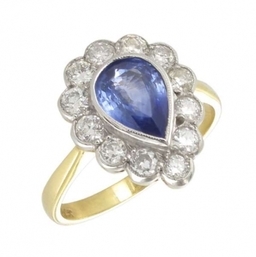 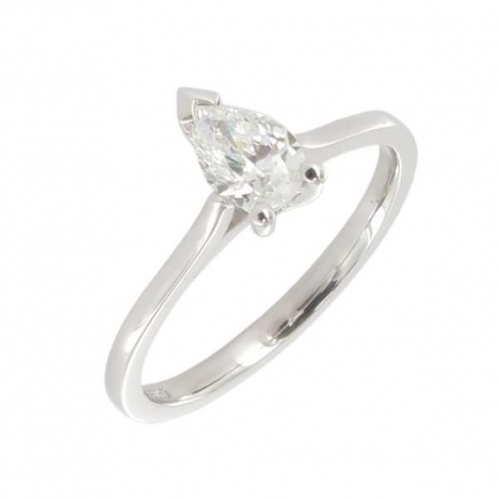 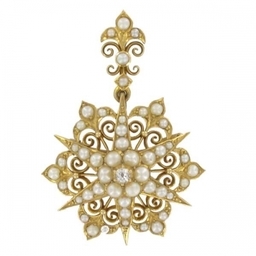 Reduced and VAT free on all pre-owned jewellery. 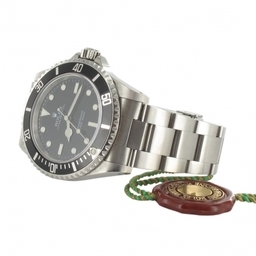 Next day delivery before 1pm. Money back guarantee if you are not 100% satisfied. 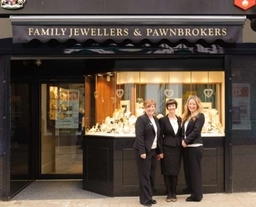 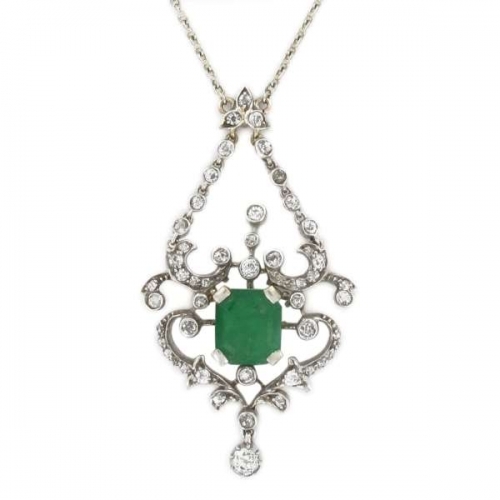 Expert staff will be able to help you with their wealth of knowledge wether upgrading your jewellery, having a part exchange or buying that special gift for someone.